This article first appeared in Options, The Edge Malaysia Weekly, on March 19, 2018 - March 25, 2018. 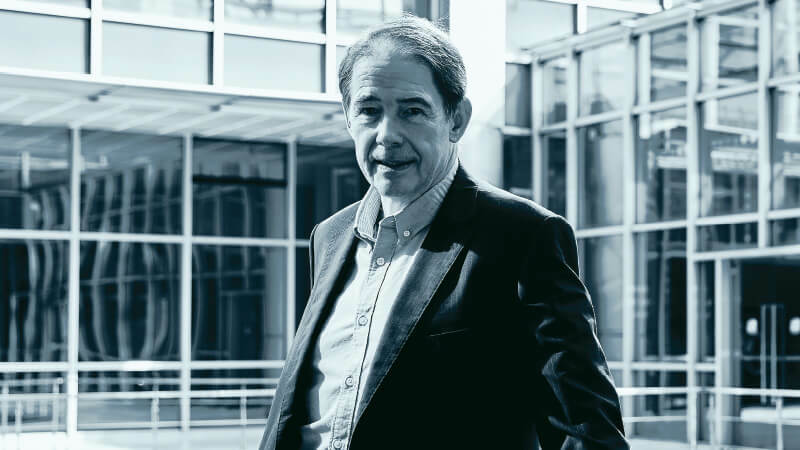 The UK’s leading environmentalist, Sir Jonathon Porritt, tells Chua Sue-Ann that it is not too late for policymakers and corporations to make more sustainable changes so that planet Earth can cope with the demands of seven billion people, and counting. For the full story, pick up a copy of The Edge Malaysia (March 19) at your nearest newsstands or visit optionstheedge.com.